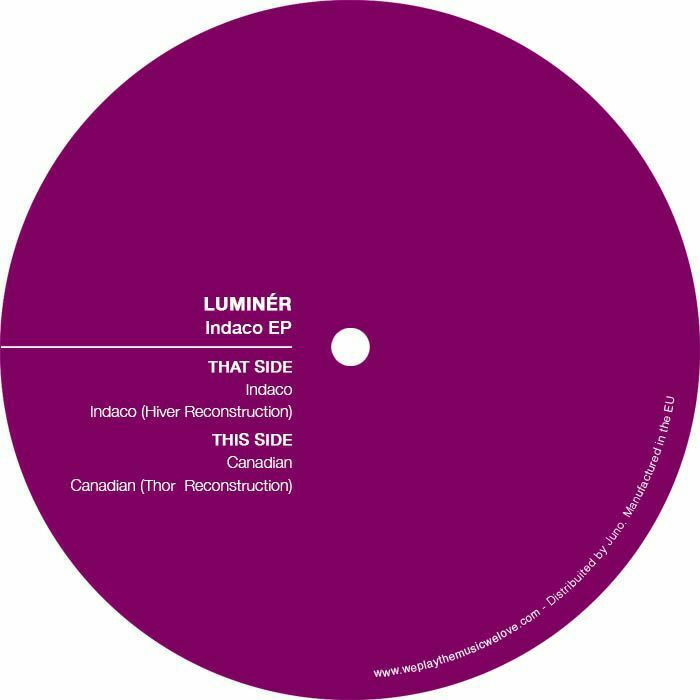 LUMINER Indaco EP (feat Hiver & Thor remixes) vinyl at Juno Records. 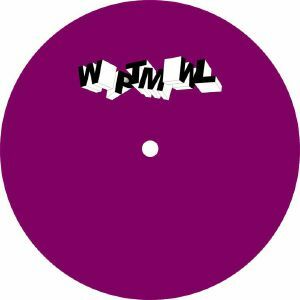 Torino label We Play The Music We Love has already made a strong start with some immersive turns by Trevor Deep Jr and Rills, and now they provide a platform for Italian duo Luminer. "Indaco" is a charged up dub techno excursion with crisp percussion to propel the classic chord shimmer that course through the centre of the track. "Canadian" takes a deeper direction with a crafty tapestry of synth flares and a more understated rhythm section. 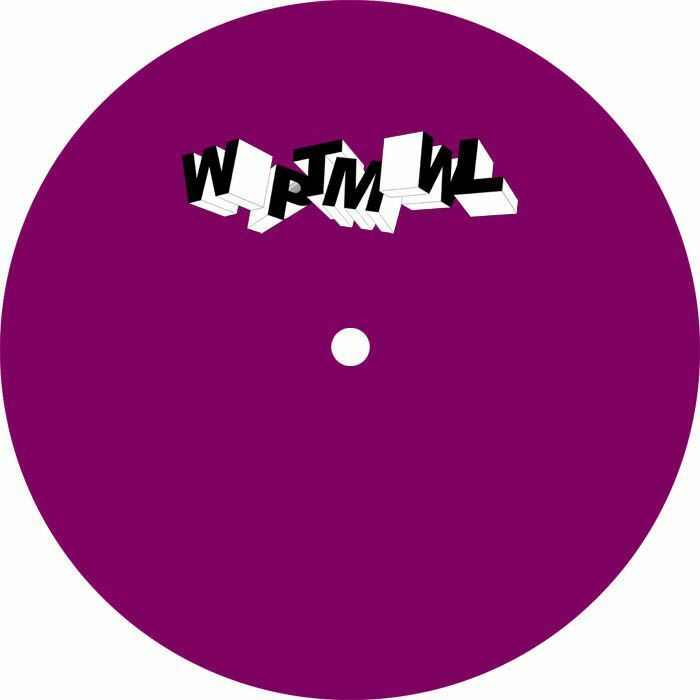 Hiver's reconstruction of "Indaco" opts for a crooked electro foundation, nimble acid line and a shapeless swell of pad tones as the key ingredients, and then Icelandic techno champ Thor whips up a sharp-strutting dub techno variation of "Canadian" that sits comfortably with the Luminer tracks.